Under Construction " Winter 2019 Completion. 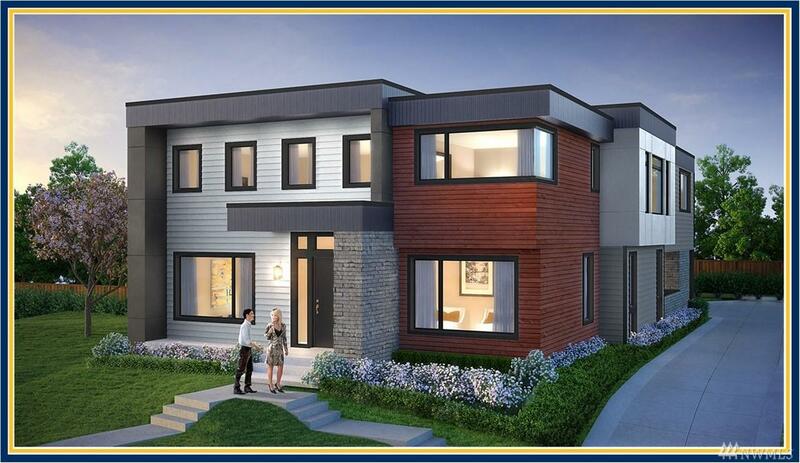 BDR Fine Homes presents a fresh new modern luxury home on Yarrow Point. Featuring 5 bedroom suites + den. Some lake views. 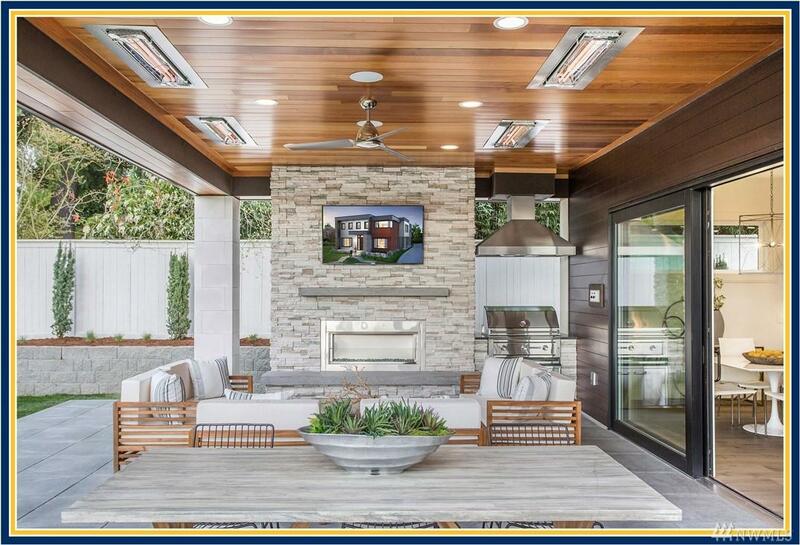 Signature covered outdoor room w/ heaters, fireplace, TV, BBQ. Luxurious Chefs Kitchen. Bonus room, media room, wine-grotto. Award winning schools, new Clyde Hill Elementary opening in 2019. 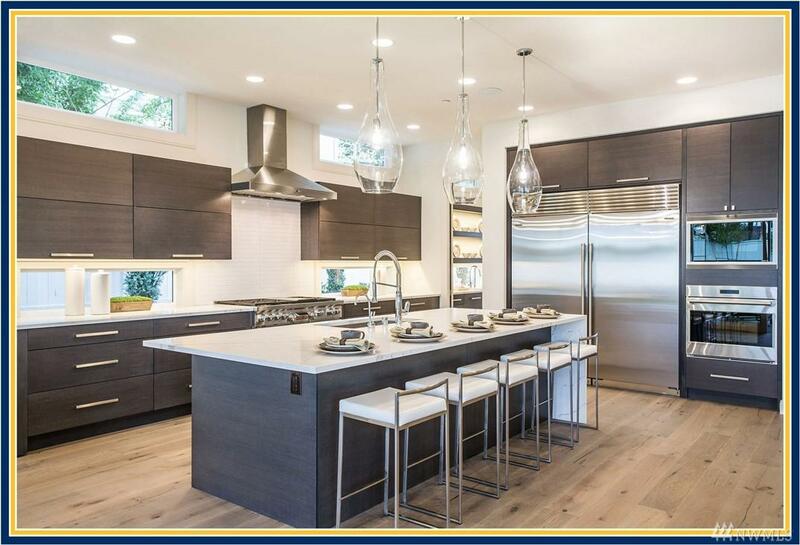 Build with the BDR Team, a 3-time winner of the coveted Builder of the Year Award & voted 425 Magazines 2018 Best Builder.